Whether you are sending your possessions overseas as part of a move to the continent or you need commercial shipping services for your business, you need to choose a team you can trust. When you need haulage to Italy, you can list your requirements in less than 1 minute to receive quotes from our haulage specialists. From single items to bulk loads, they can move anything to any destination cheaply, quickly and safely. Trusting deliveries to a professional team is the best way to ensure that you are covered should anything go wrong. Your shipping company should track every item they send for you and make sure it is accounted for at every stage of its journey. You need to ask about insurance before you accept a quote to ensure you will be covered by comprehensive goods in transit insurance at all times - while loss and damage are extremely rare, you get peace of mind from knowing you are protected should the worst occur. When selecting the right international shipping service for your needs, consider how you wish for your goods to travel and what they will need to be safe on their way. If you need to transport perishable goods, for example, you will want to make use of a cargo flight option that does the job quickly. If you have large items or a sizeable quantity of goods, a cargo ferry is much more practical and will save delivery costs. All drivers we use are fully qualified and have experience providing haulage in Italy. We only use proven and trusted drivers who can safely complete the task at hand using an appropriate vehicle and the most efficient routes. Where necessary, we can use temperature controlled vans or specialised tanks to carry any substance without risk of it spoiling. You can also choose a picking and packing service that takes goods directly from your warehouse, packs them up for shipping and gets them safely to your destination. If you trade between the UK and Italy, you need a haulage service that will represent your business in the right way. By working with a trusted haulage and logistics company, you are guaranteeing to your clients that every measure has been taken to see that their goods reach them safely. If you are in retail and need orders shipping out to buyers on the continent, get in touch and see how we can help you. We can also collect materials and goods from the continent and bring them back to you here in the UK. No journey is too much trouble. International shipping is the fastest and most efficient way to transport anything between the UK and the continent, so when you need haulage in Italy choose a team of professionals who are sure to get it right first time. 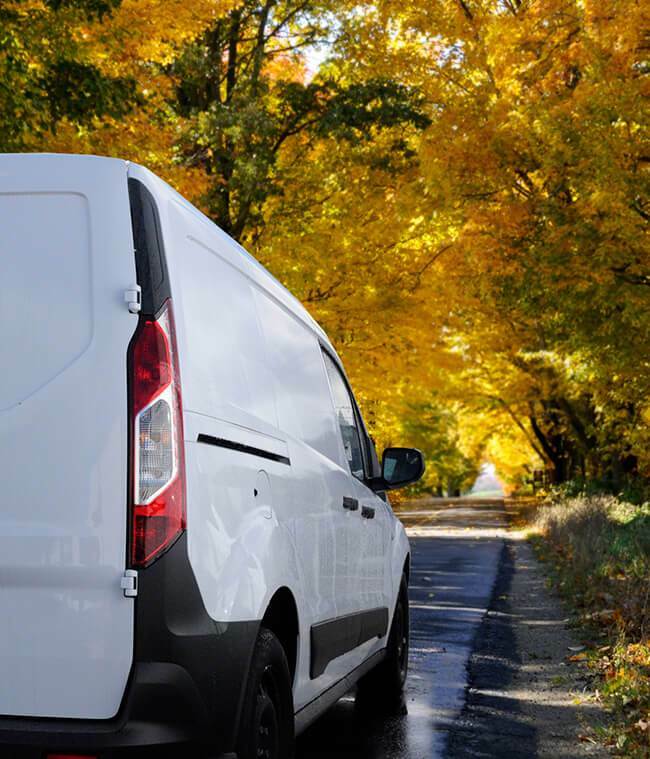 Don't risk your business's reputation by using a less than satisfactory courier service - make sure you pick a firm with a great reputation, many years of haulage experience and the right drivers and vehicles for the task at hand.